Since the first time Sean Ellis defined the term “growth hacking” in 2010, store owners are now less dependent on developers to do complex analyses, tests, optimizations, etc in order to scale up their business. Because there are many growth hacking tools out there they can use to take the graph of the business’s growth northwards without advanced technical knowledge. Don’t worry because we’ve done the hard part for you by collecting the essential tools that support your business growth. The list includes 150+ growth hacking tools which are divided into different categories (SEO, conversion rate optimization, design,etc.) in order to speed up your whole marketing process. If you’re interested in the list, just fill up the box below to get the full docs of 150+ growth-hacking tools for eCommerce. We have prepared a list of 13 of the best growth hacking tools which can help you leverage your marketing here. Let’s take a closer look at them. Standing on top of the list is Boost Sales – an upselling and cross-selling tool backed by AI technology – that can help lift up conversions by 400%+. With Boost Sales, you can bundle up items that go well together and suggest them to customers in a pop-up or widget in order to catch customers’ attention & upsell. What makes this tool better than any other upselling tool in the market is its AI backed behind that can generate upsell offers automatically based on merchant’s order history and their customer’s shopping & browsing behaviors. 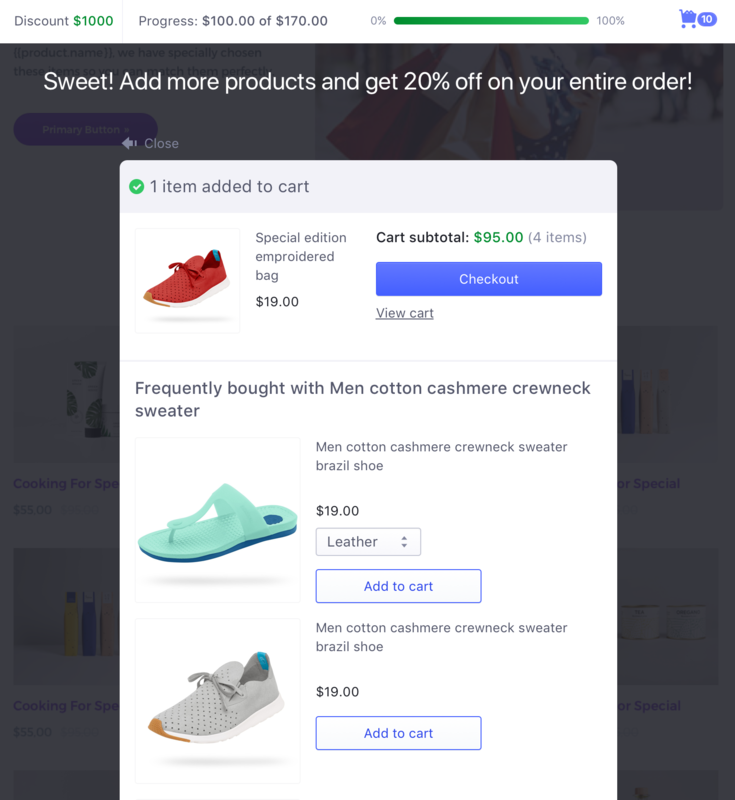 In Boost Sales, you have an option to turn on a “Sales Motivator” progress bar to encourage user to buy more to reach the cart threshold & receive a discount for their entire order. This is a unique gamification feature that you can’t find in any other upsell tool out there. Upsell at the cart page. Sales Pop is a social proof tool that allows you to increase the conversion rate by showing real-time order notifications that popups at the bottom of your screen. An advanced feature that makes Sales Pop outstanding other similar apps is its upselling feature. 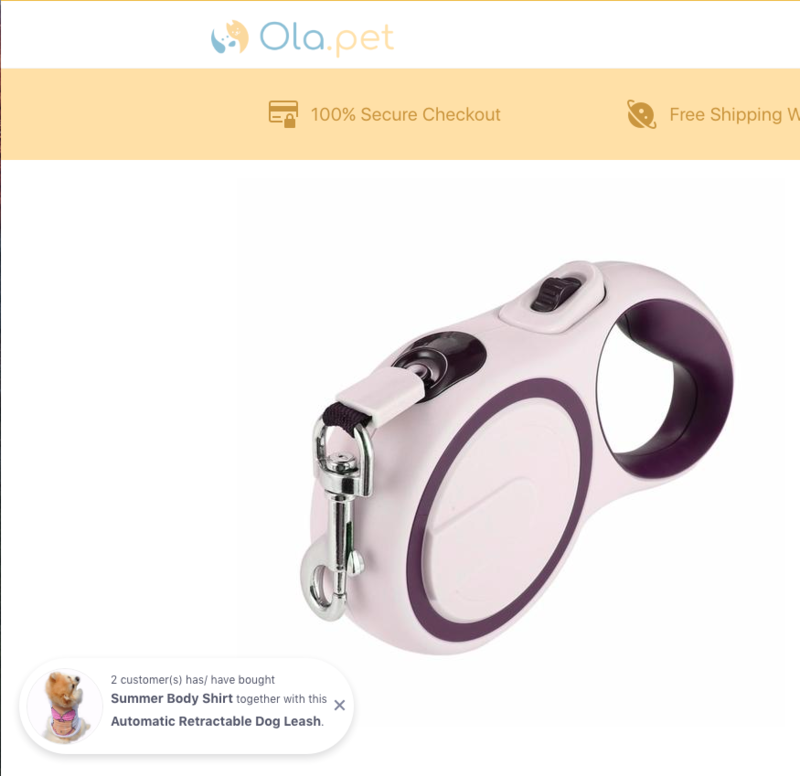 This feature works by showing complementary products to the product customers are viewing, and suggest them to buy more. If you’re looking for a free alternative for this tool, we’d recommend Sales Pop app. Its features are somewhat limited compared to Fomo – but it still covers a wide range of social proof types and 100% free. Quick Facebook Chat is one of the top-notch customer support apps, that is 100% free. 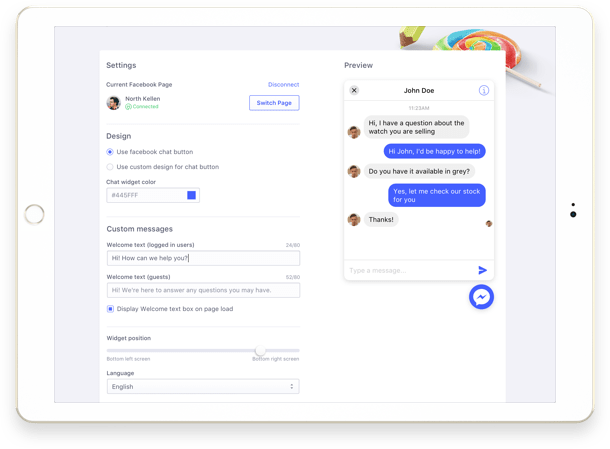 The tool helps you integrate Facebook Messenger into your storefront to facilitate the personalized support between you and your customers. With Quick Facebook Chat, you can seamlessly support your customers at any time, from anywhere regardless of what devices you are using. Integrate perfectly with Facebook Messenger. Subscribe customers to your Facebook Messenger subscriber list & then re-engage with them later. Take minimal resources on your site. SiteKit is a powerful lead generation tool that helps you grow email lists, social subscribers and reduce cart abandonment. You can create header bars and pop ups that grab the attention of your visitors & navigate them better on your website. 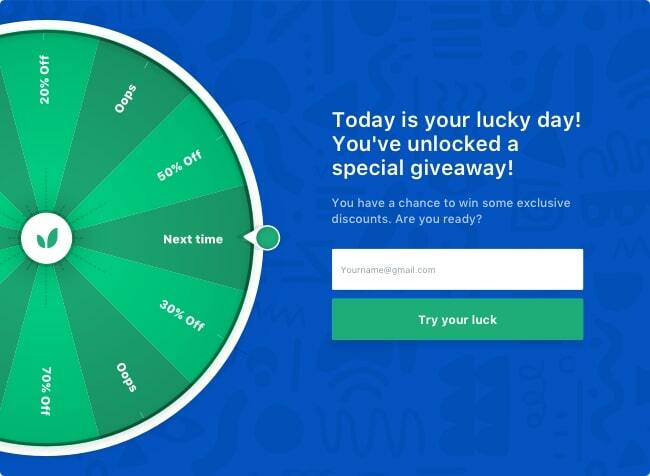 The best feature of SiteKit is the Spin Wheel to Win. It turns email subscription to a much more exciting game to play. After all – who doesn’t want to join a game to get a free gift? Create eye-catching header bars to collect emails, announce promotions. Build high converting pop ups to grab visitors’ attention and convert them into subscribers and social followers. Real-time analytics to gain real insights to improve your campaign. Pricing: Free – From $19/month. ReferralCandy provides you a very easy-to-use referral program in order to gain more word-of-mouth effect for your business. 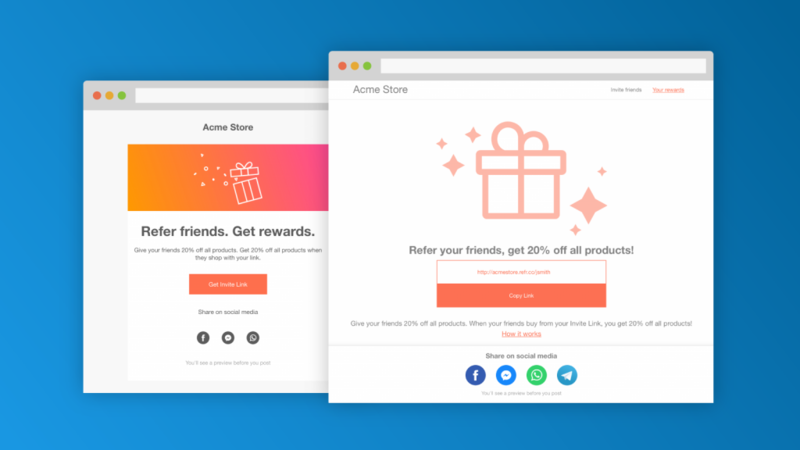 You can set up your referral program without getting developers involved. By looking at the generated report in the app dashboard, you can compare your campaign with the average industry metrics & make adjustments to improve your program. Detailed report on your campaign performance. Suggestions to improve your referral rates. 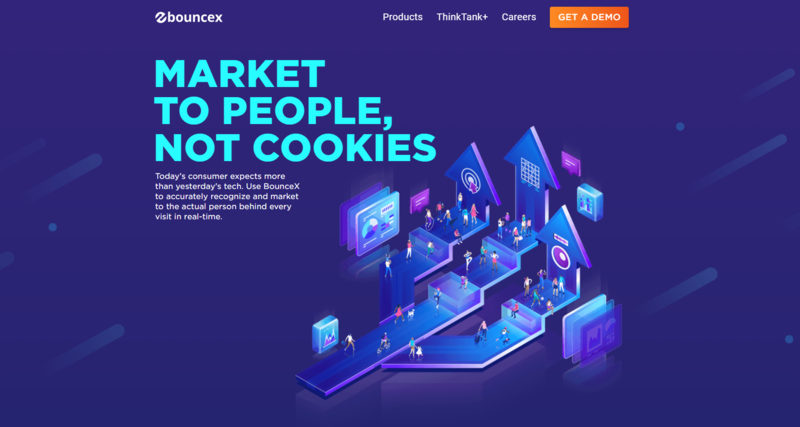 Bouncex (a.k.a Bounce Exchange) assists you in turning abandoning visitors into real customers by converting them right before they’re about to leave your online store. “Exit-intent” is one of the most famous features of Bounce Exchange. You also receive powerful website analysis tools to improve the customer retention of your online store. Capture and convert your visitors with exit-intent technology. Visual Website Optimizer (VWO) is an analytic tool that allows marketers, store owners, and analysts to create A/B tests without having any technical or HTML knowledge. The tool also integrates with Google Analytics so that you can test different versions of your online stores or landing pages in VWO. A point-and-click editor (no technical knowledge required). Gather the information to make smart analytical charts. For all store owners, marketers who are using SEO as a marketing strategy to grow their online business, Ahrefs is one of the most powerful tools to research and spy your competitor’ backlinks. The tool uncovers almost every metric you’ll need to analyze what your competitors are doing with their SEO strategy so can get an upper hand on them. Spy your competitors to discover channels that are sending them the most organic traffic. Deep dive to your online store to improve SEO performance. CrazyEgg is another effectual tool that analyzes the behaviors of your store visitors. CrazyEgg allows gaining insights into what visitors tend to click on your pages. You will not have to create multiple A/B tests on your product pages anymore. Identify your storefront areas which could be improved. Track down your visitors’ behaviors. Give suggestions to optimize your store for better conversions. MailChimp is an email marketing software. It has many email templates or even email workflows to help you get started. And if your business is a cost-effective type, this app is totally free for up to 2,000 subscribers or 12,000 emails a month. Suggestions to improve your email marketing. Klaviyo helps send automated and personalized emails based on your customer data. 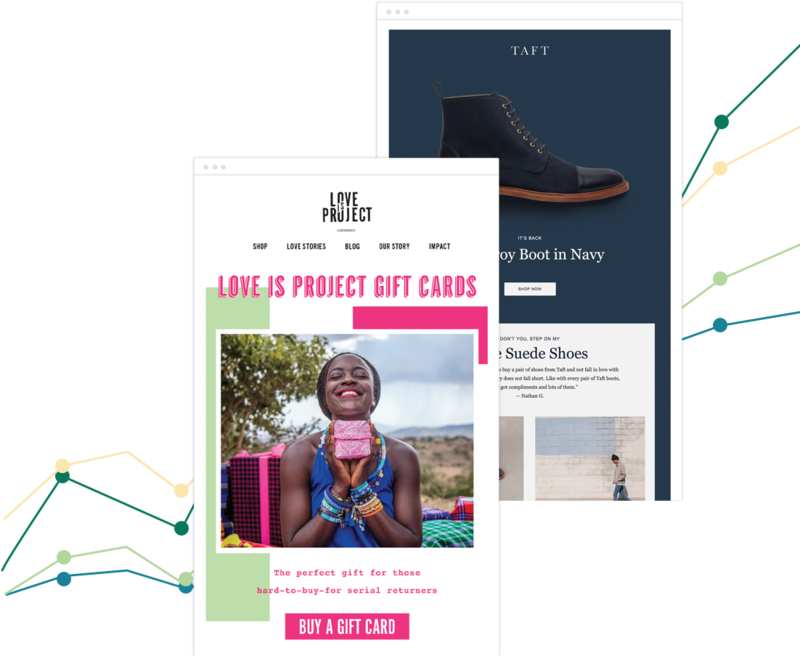 This email marketing solution integrates with multiple platforms and tools like Stripe, Salesforce, Evenbrite,…to pull in more data around browsing activity, shopping patterns, and overall engagement for every contact. 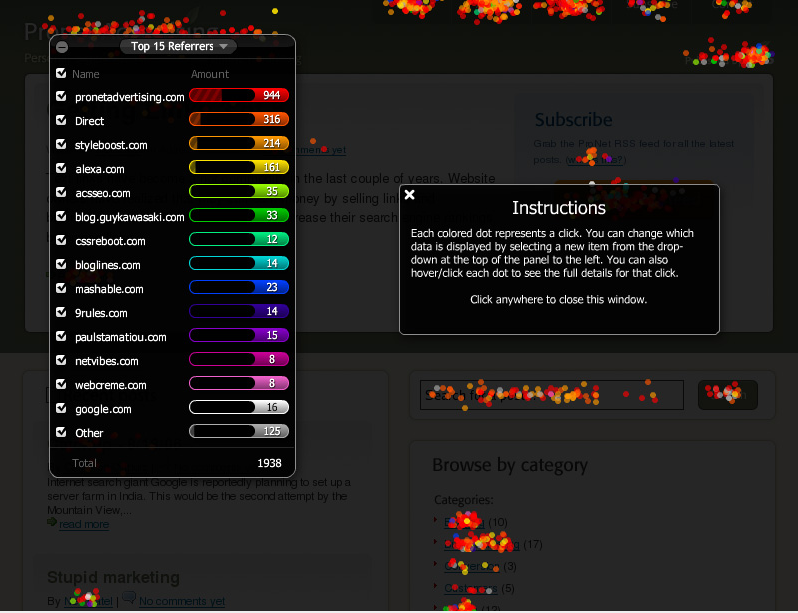 This email marketing tool has a super intuitive editor. In the app dashboard, the statistics of sent emails are presented clearly in order to monitor and optimize your email campaign. Create triggered email with smart rules. Accurate statistics to measure email performance. SendGrid is the largest cloud-based email delivery platform which allows you to send billions of emails without any problem. This platform is used by more than 150k+ companies all over the world. By using the service of SendGrid, the deliverability of your email is maximized so that the email marketing campaign of yours can be expressed widely. Send a huge number of email without problems. Real-time analytics for your email marketing campaign. MailBot is an automated email marketing software that helps deliver personalized & automated emails to your customers. MailBot has automated campaigns which follow up customers based on their behaviors to motivate them to make more purchases. The automated campaigns are well-prepared for you to cover all customers actions during their shopping journey to make sure you never miss a single sales (E.g: Sale recommendation, Sales return, top products of the week, New arrivals, etc.). Automated email backed by AI technology. That’s our list of 13 popular tools to help you supercharge sales growth in a short period of time. Now you’re one step closer to the journey to become a real growth hacker. Congratz!